 Croatia is a country of many hills, lakes and more than a thousand islands. Come and sip wine by the green meadows, taste Maraschino or the "rožata" pudding, octopus baked under the "peka" bell, mandarins from the Neretva region and many other delicacies. The choice is yours - find a comfortable spot on a sunny beach or in the shade of a pine tree, or perhaps dare to embark on the adventure of your life. Become a part of Croatia! Do you want to treat your family to a session of horseback riding, or perhaps you would prefer a wellness weekend just for yourself? Visit Istria - a destination full of cultural and natural treasures, first-class wine and truffles awaits you, and it is worth every moment. Today, the island of Krk is a place for both culture and fun and boasts a rich heritage, magnificent landscape and gorgeous beaches. Visit Krk, experience all its natural beauties, taste Žlahtina wine from Vrbnik and feel right at home in every corner of the island. Learn to dance the "linđo", take a break under the shade of a cypress tree or set out on a boat trip to admire centuries-old city walls that have withstood the taste of time, all under the magnificent backdrop of the sunset. Come to Dubrovnik and enjoy the countless options for enjoying nature, culture, sea and fun it offers.